1. 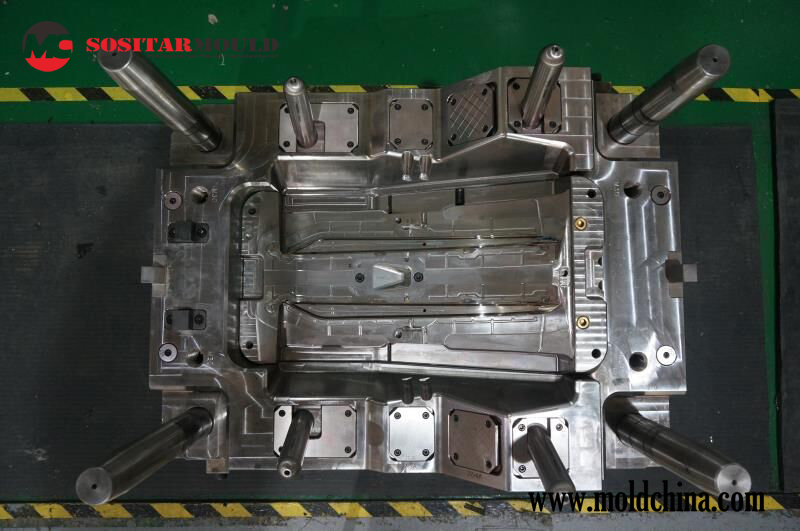 Material of the plastic injection molding products: PA, ABS, PMMA, PP, POM, PP, PE, PC, PBT, PA, PSU, TPU, TPE, etc. 2. Scope of molding products: Automotive plastic accessories, Computer plastic accessories, Architecture plastic accessories, Household plastic accessories, etc.